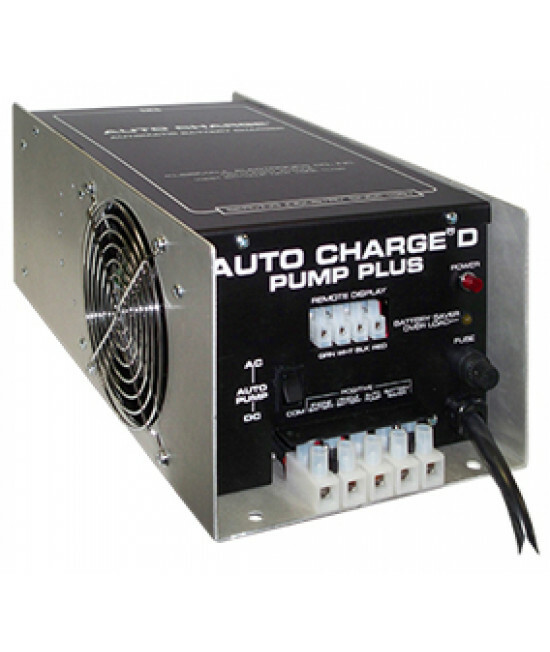 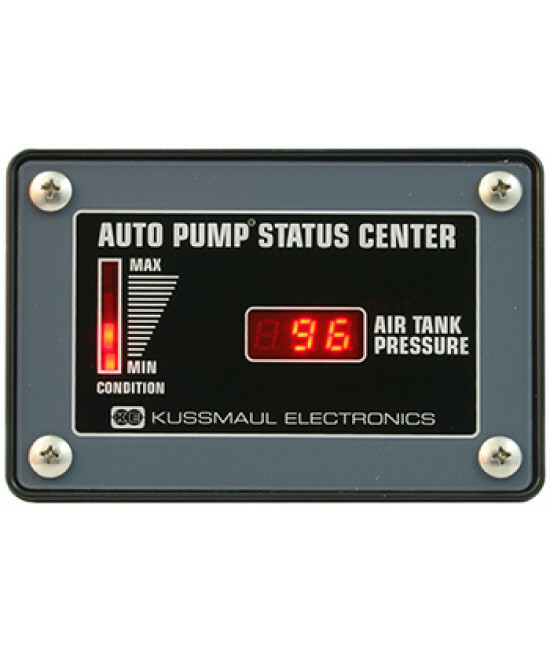 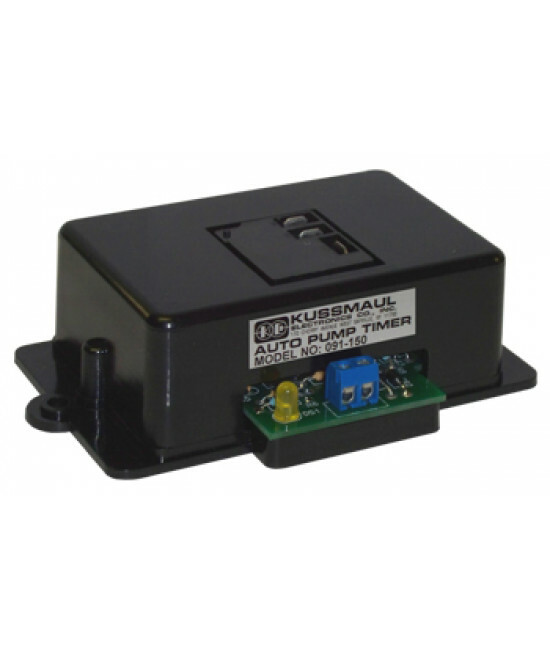 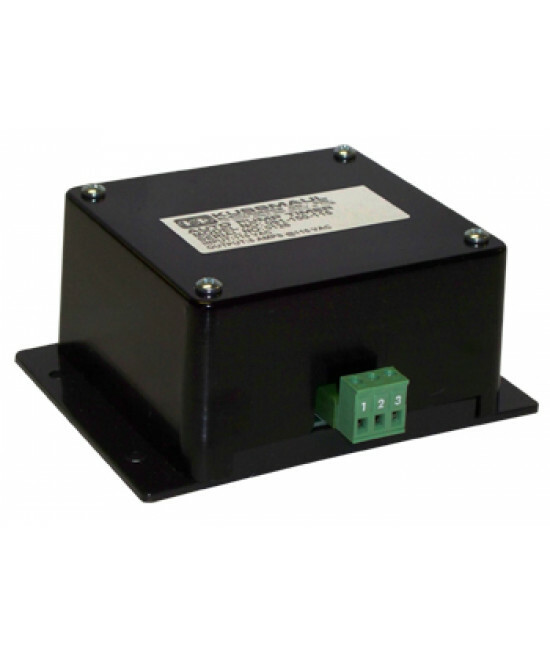 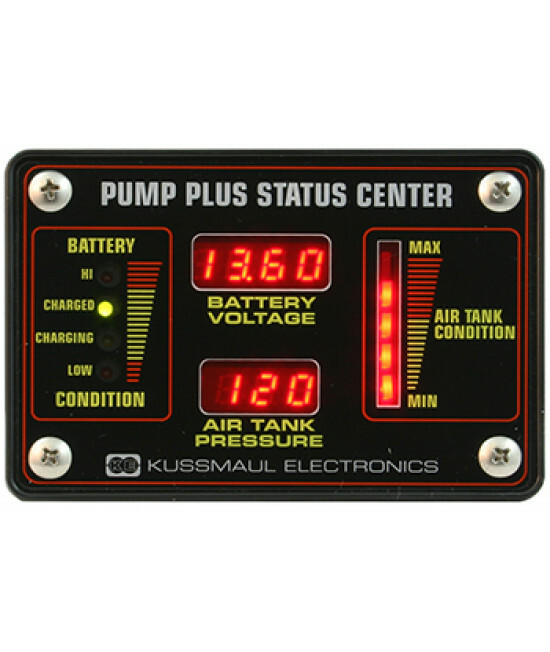 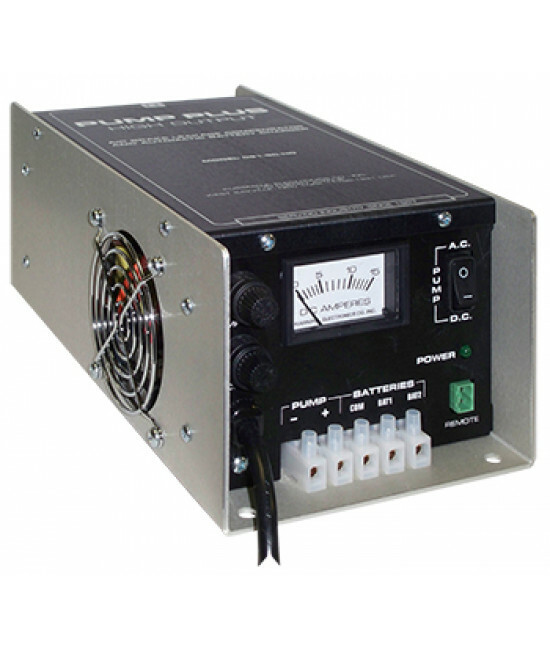 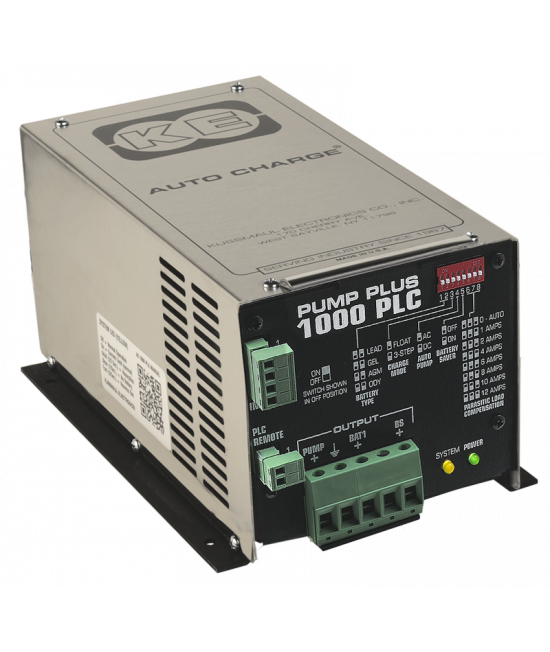 The Auto Pump 12 Volt AD is an 091-9-12V Auto Pump with an Automatic Drain installed. 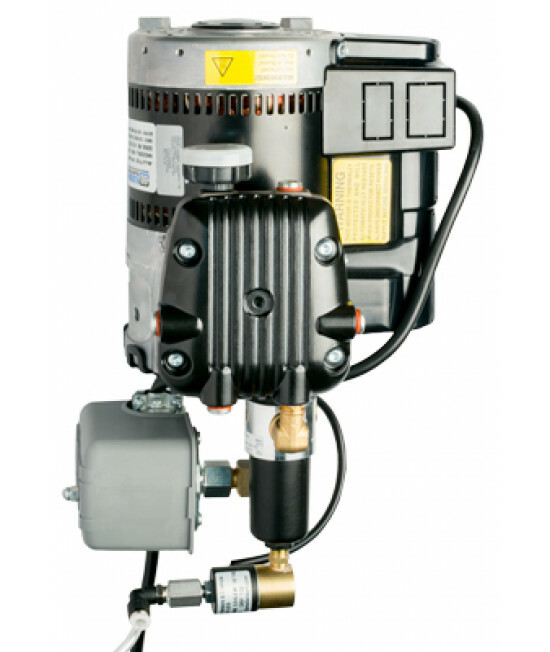 A normally open solenoid valve drains the moisture from the trap each time the compressor shuts down. 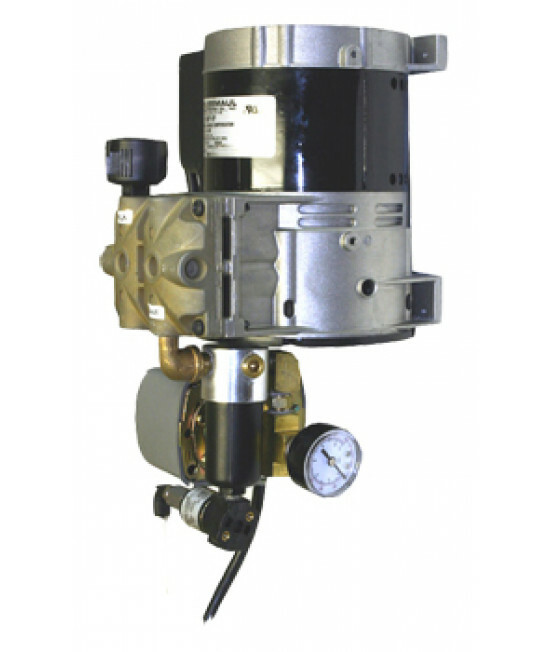 The Auto Drain assures that the filter bowl is always drained and does this without intervention by maintenance personnel. 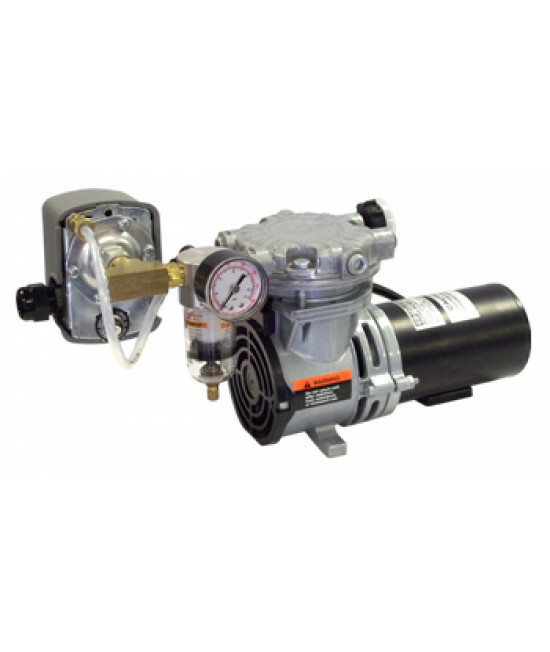 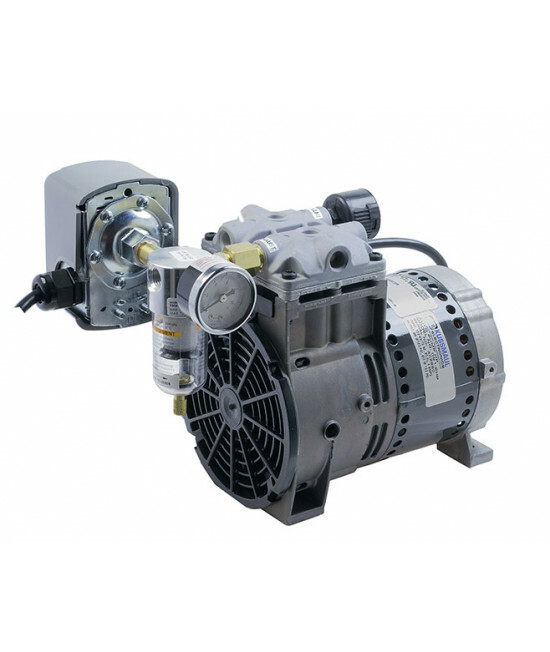 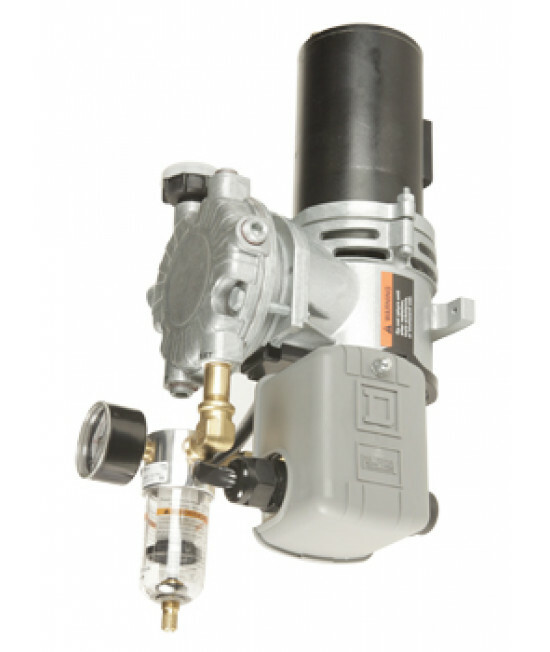 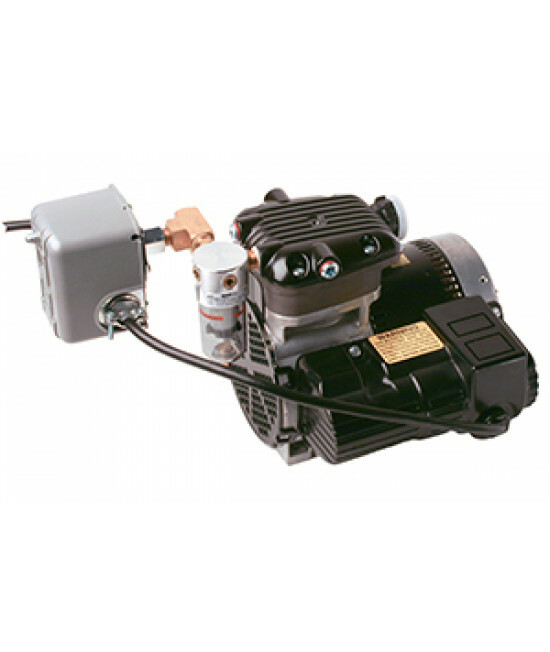 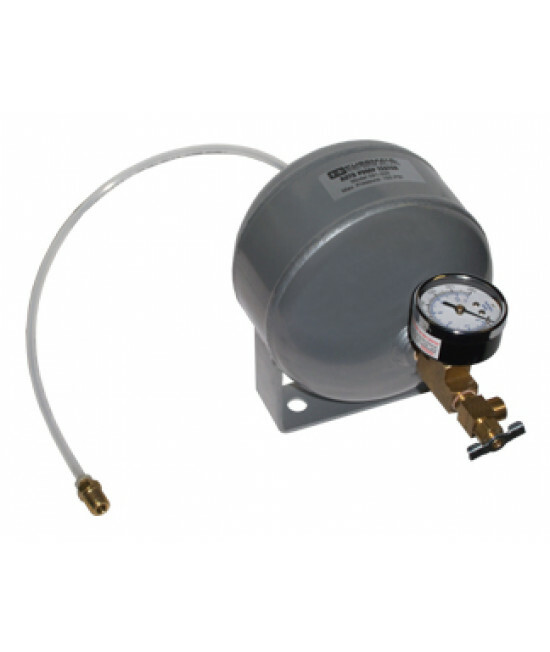 The 091-9-12V-AD is a small air compressor designed to mount on vehicles with air brakes to maintain the air pressure in the air brake system while the vehicle is not in use. 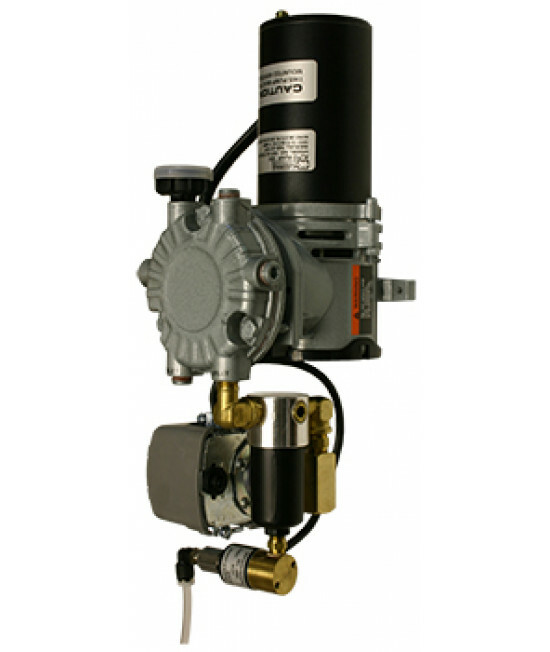 A pressure switch senses when the system pressure drops and starts the compressor which then runs until pressure is restored. 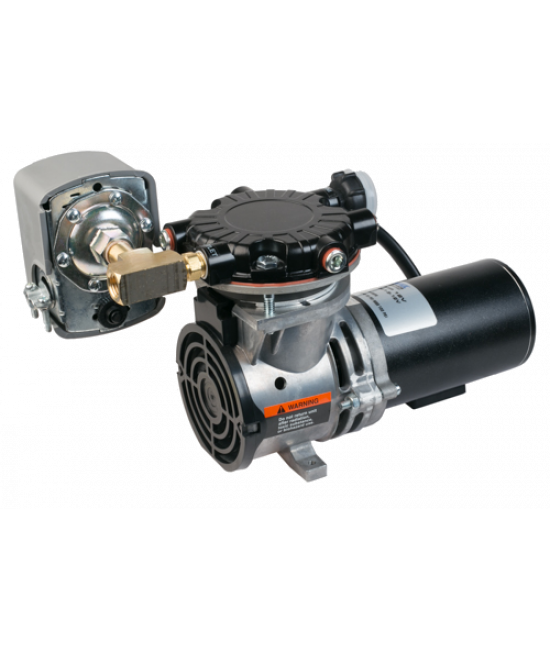 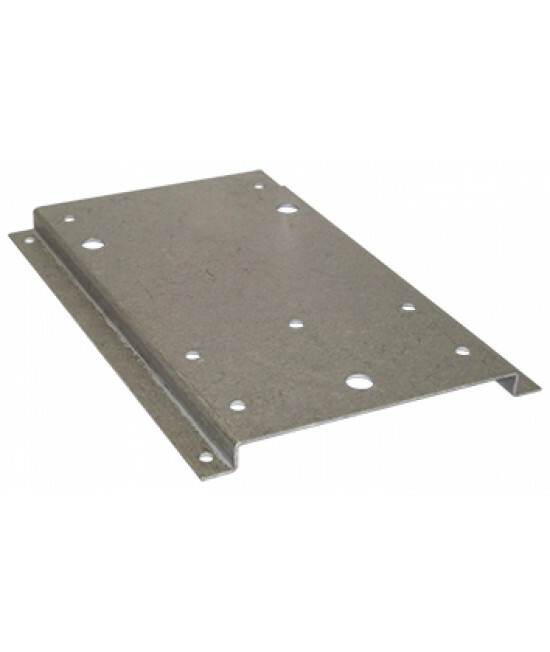 All ball bearing construction, lubricated for life, assures reliable operation and requires no servicing.